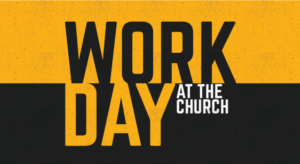 Everyone who is able to help is invited to our monthly church work day. 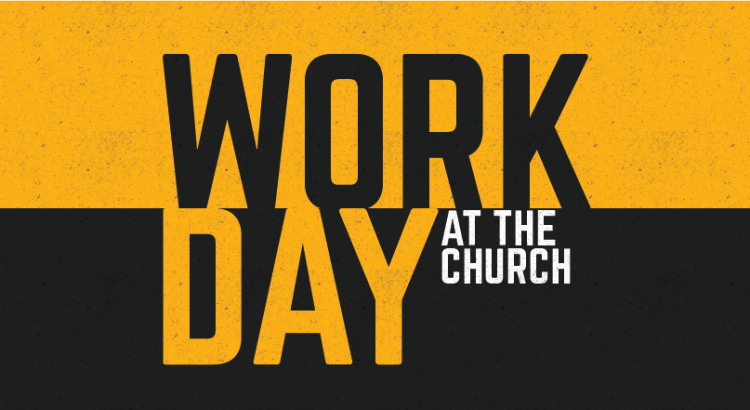 We will meet in the Fellowship Hall at 8 AM for breakfast. Afterwards, we will dismiss to the various jobs that need to be completed around the property.